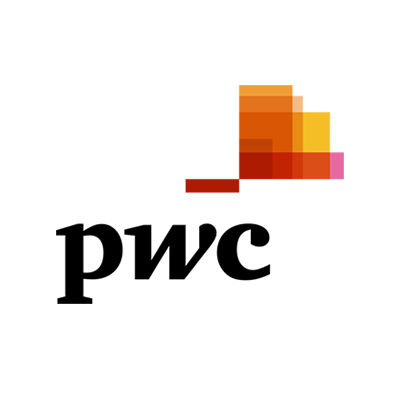 Consultancy firm PwC has acquired regtech solution KYC-Pro from UK financial services compliance firm FSCom for an undisclosed amount. The move comes as part of PwC’s plans to expand its regulatory compliance offering. According to the firm, research shows that by 2020, European banks will spend more than €1 billion annually on their know your customer (KYC) management. KYC-Pro enables customers access to over 127 million companies worldwide, conduct individual anti-money laundering (AML) checks across more than 20 countries and cross reference potential customers against international politically exposed persons (PEPs) and sanctions lists.